There's honestly nothing new about being a sidepiece. In fact, in this day and age, one could say that we've reached maximum sidepiece saturation. However, not every story of being a sidepiece is regularly told. 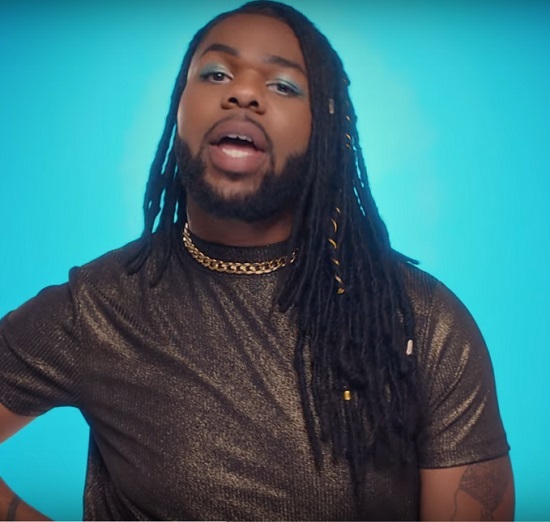 Leave it to MNEK to shed light on one particular situation on his Language track "Girlfriend." Now the British crooner is giving us a visual to go along with the track that complements the song perfectly. 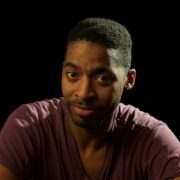 The visual starts with the singer lying in bed beside his lover when a phone rings. It turns out that the caller is his lover's girlfriend, who's wondering why her man isn't home for their anniversary. Oop! 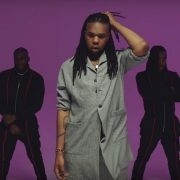 This prompts the song to begin as MNEK ponders what would happen if his man's girl knew about all the things they were doing behind her back. "Neither you nor your story's straight," he saucily quips while parading around in the finest of teal silk as he calls his fella out on his double life. 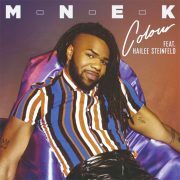 Eventually, a fed-up MNEK puts the philanderer out and makes sure to send an incriminating text so the manipulative player can get caught red-handed. 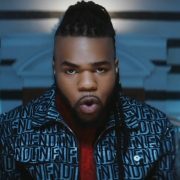 The video for "Girlfriend" arrives at the perfect time, as MNEK is set to touch down on American shores for a brief tour of the North America this month. 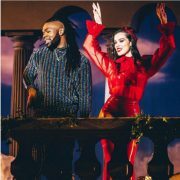 Kicking off on February 19th in NYC, the tour will see him take the stage in D.C., Toronto, Chicago, Los Angeles and San Francisco before all is said and done. 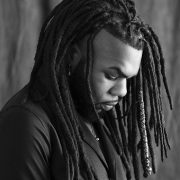 You can pick up tickets to the shows via MNEK's website and check out his "Girlfriend" below. February 20 — Union Stage, Washington, D.C.